Learning a new language requires you to master four aspects: speaking, listening, reading, and writing. Focusing on speaking first is the typical approach, since it is the most commonly used communication method. Let’s talk about the best way to learn how to speak Chinese. When you are in class, take ten minutes to discuss your chosen topic with your teacher. This process will help you to learn new words and sentence structures in addition to what you’re already learning. We have many communication tools, so it is not difficult to find a language partner. 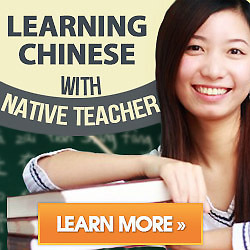 It’s best to find a native speaker; chat with them so you can practice both your vocabulary and your Chinese accent. For example, if you’re walking down the street and you see a poster in Chinese, you can read it aloud to stimulate your brain’s sensitivity to Chinese. 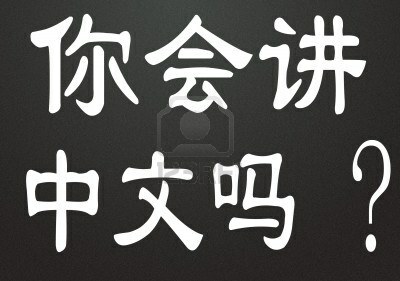 If you feel bored, translate something into Chinese so you can train yourself to think in Chinese. Read more Chinese newspapers, listen to Chinese radio, watch Chinese movies, listen to Chinese speech, and communicate with foreign friends. Learning to speak Chinese isn’t something you can do with a few tricks and shortcuts. The tried-and-true method of repeating your vocabulary words daily, listening to Chinese, and practicing speaking Chinese (preferably to a native who will correct you if your pronunciation is off), is what we recommend. Even if you feel like you’re getting nowhere fast, don’t give up; your efforts will eventually pay off, and you’ll be glad you stuck with it.